Recommend a good/basic switch box? Two inputs in, one out? 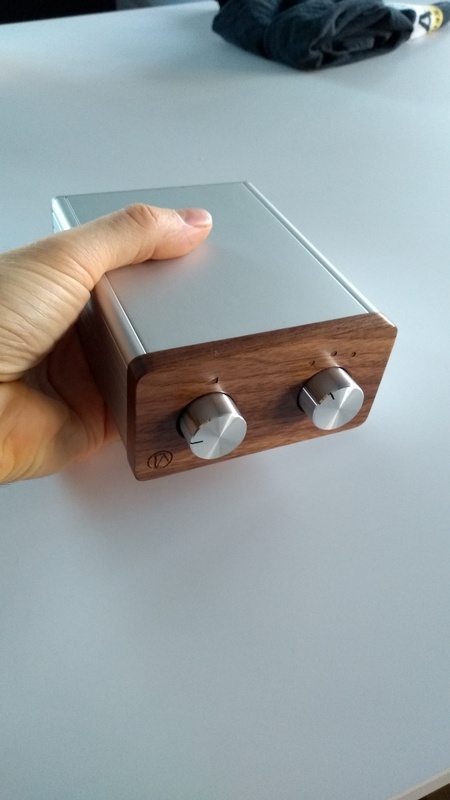 Discussion in 'Audio Hardware' started by ls35a, Apr 15, 2019. My Stax headphone amp has two inputs (RCA and XLR) but you can only have one plugged in at a time! Bummer. I'm thinking maybe get a basic switch box, two inputs, one output and a switch to go from one to another? XLR would be nice but if I found a good RCA solution that might work. XLR would be nice but this might work fine. I'd have to hold my nose to do business with Schitt but what the heck. It's only forty nine dollars worth of business so I guess I can break my 'no Schitt' rule just this once. It's either this or buy a $1700 Stax amp that has two inputs. Out of curiosity, what is your beef with Schitt? I bought an amp from them, they sent me the wrong color, I asked them to send me the one I ordered. The head of customer service told me to 'take my business elsewhere'. I bought a dac from them, dead out of the box. I returned it and they tried to charge me 15% restocking on a defective item. I had to get the money back from my credit card company. JDS Labs has something called the "OL Switcher" - might be worth a look. That looks nice, but puzzling. You look on the back and there is only ONE set of inputs. A switcher with only one input? Kind of defeats the whole 'switcher' idea. Oh, I see... one input is mini-plug. There are two sets of inputs and outputs. 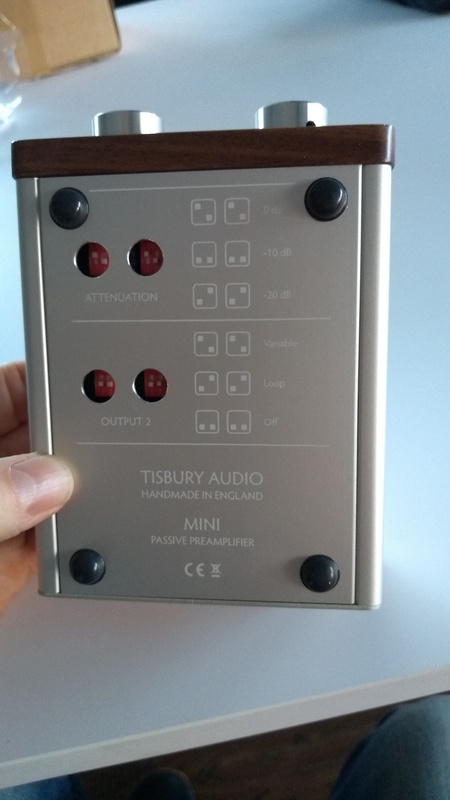 It's RCA + 3.5mm for the input and the same for the output. On the total cheap I have a TEC/TCC TC-716 that I used to use daily for a few years. To my ears it was pretty transparent with no bleed through issues. It's RCA only and I cannot confirm the internal quality of the circuit as it is packed away. The switches held up fine during my time using it, but I think overall it is beneath the standard of your gear. This looks handy. How does it sounds to you? 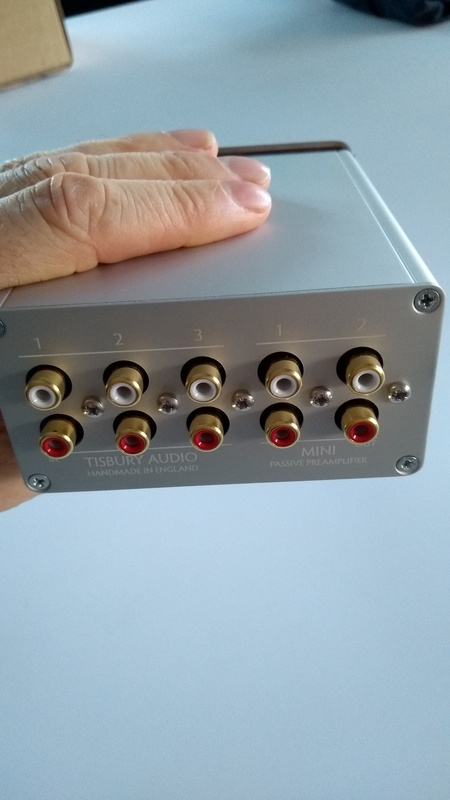 If you feel confident with a soldering iron, a good quality switch box is fairly easy to self-build. Most passive pre's will work allright as a switchbox. Either set the volume to max with output 1 or use output 2, setting the dipswitches on the bottom to loop mode. Good customer service and all the info you need through email. It sounds fine to me - I don't even know it's there.